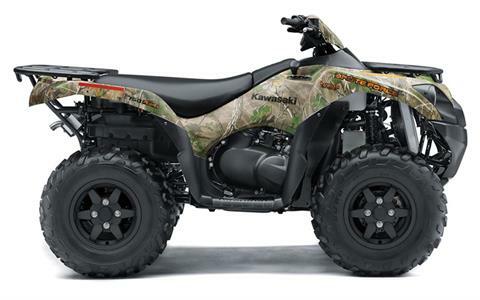 MSRP or Price does not include $360 in destination charges. 2018 KVF750HKF - BRUTE FORCE 750 EPS IN CAMO, MSRP $10599, NOW $9299, PLUS $360 FREIGHT, $199 DOC FEE, TAX AND TITLE. NO PREP CHARGES!!! GET YOUR BEST ATV DEAL FROM MID-OHIO POWERSPORTS ON THIS 2018 KAWASAKI KVF750HKF - BRUTE FORCE 750 EPS IN CAMO!!! 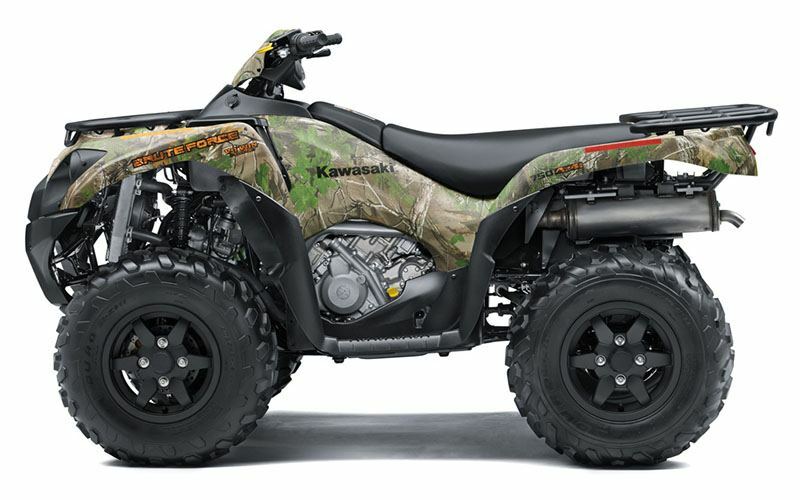 MSRP $10599, NOW $9299, PLUS $360 FREIGHT, $199 DOC FEE, TAX AND TITLE. CALL US FOR COMPETITIVE PRICES AND NO PREP CHARGES!!! YOUR NEXT GREAT RIDE STARTS AT MID-OHIO POWERSPORTS!!! 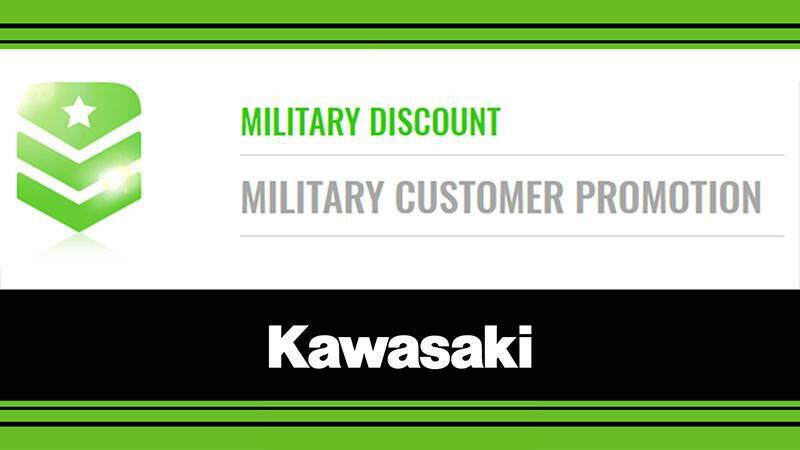 THE KAWASAKI DIFFERENCE. 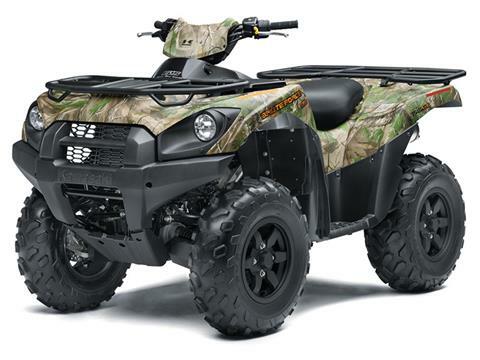 A TRUE OUTDOORSMAN NEEDS A BIG-BORE MACHINE WILLING TO TRACK DEEPER AND GO FURTHER AND THE BRUTE FORCE® 750 4X4I EPS CAMO ATV CAN TACKLE THE WILDERNESS AND ITS MOST TUMULTUOUS TERRAIN.